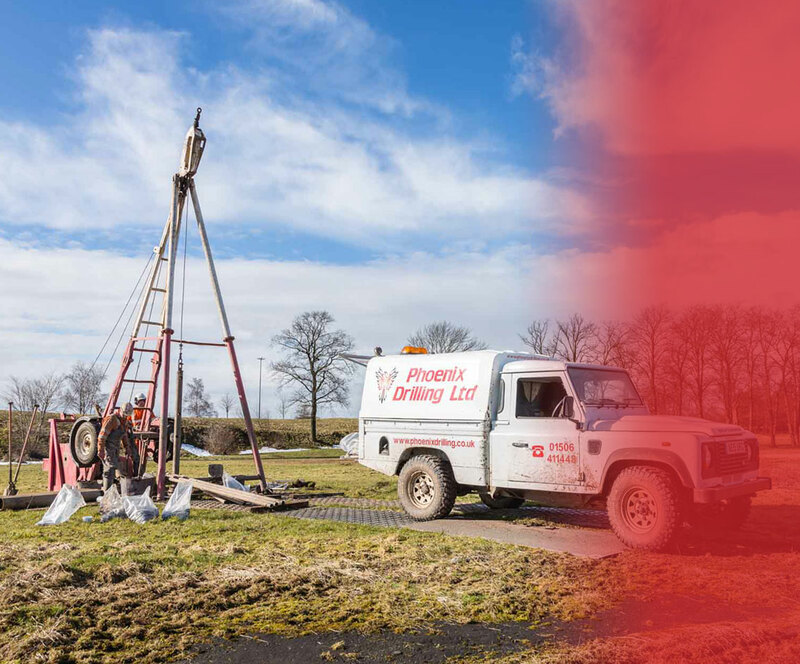 Phoenix Drilling provides bespoke site investigation, instrument installation, monitoring, laboratory testing and site survey work for a range of private and commercial clients across the UK. Our experience and commitment to quality ensures a great result on every project. 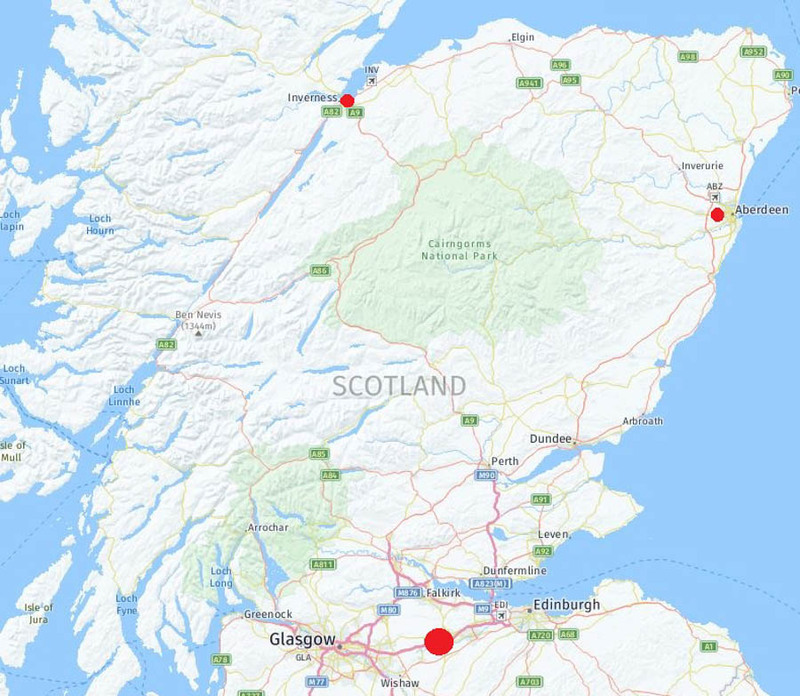 Phoenix has enjoyed considerable success, commissioned on a wide range of high profile projects throughout the UK – from large scale geotechnical investigations such as the expansion of RAF Lossiemouth and also the newly proposed route of the A701 to water extraction boreholes for major distilleries and fish farms. Whatever the project Phoenix Drilling has the knowledge, capability and resources to meet your requirements. Phoenix Drilling invests heavily in new purpose-built drilling rigs. All of our rigs are fitted out to the highest safety standards and are capable drilling in the most challenging locations, fully serviced and maintained in-house by experienced mechanics and maintenance engineers. Our team is focused on the provision of comprehensive and reliable service. 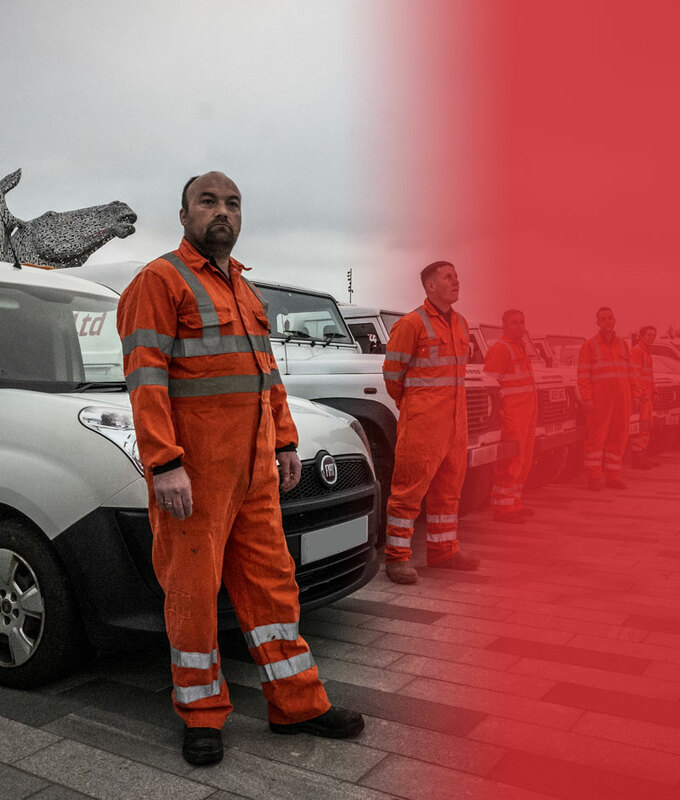 Highly motivated and friendly, we have the experience required to assess, undertake and report on a wide range of ground investigations. 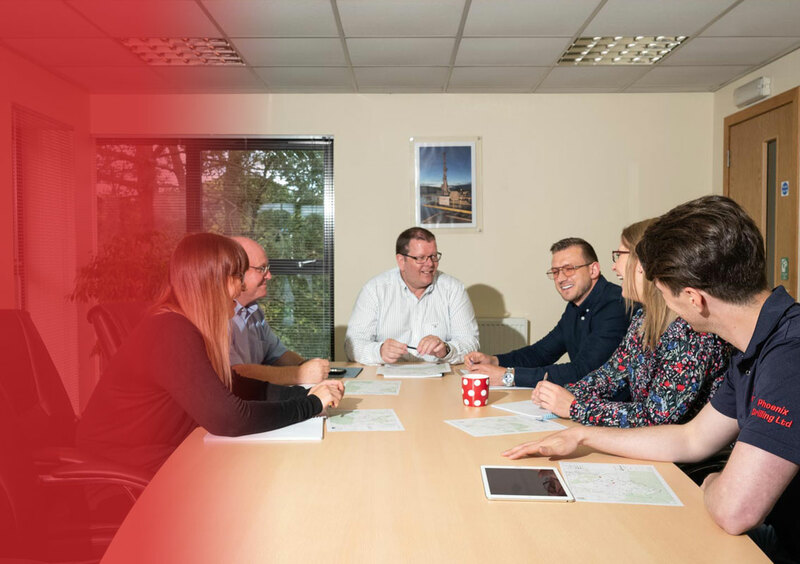 We have established strong relationships with a range of consultancies, local authorities, consulting engineers and architects across the UK geotechnical and construction industry. Working closely with our clients and through shared passions we ensure clear planning and communication at all times. I’ve used drilling services from Phoenix Drilling Ltd for many years and have a good relationship with the team there. 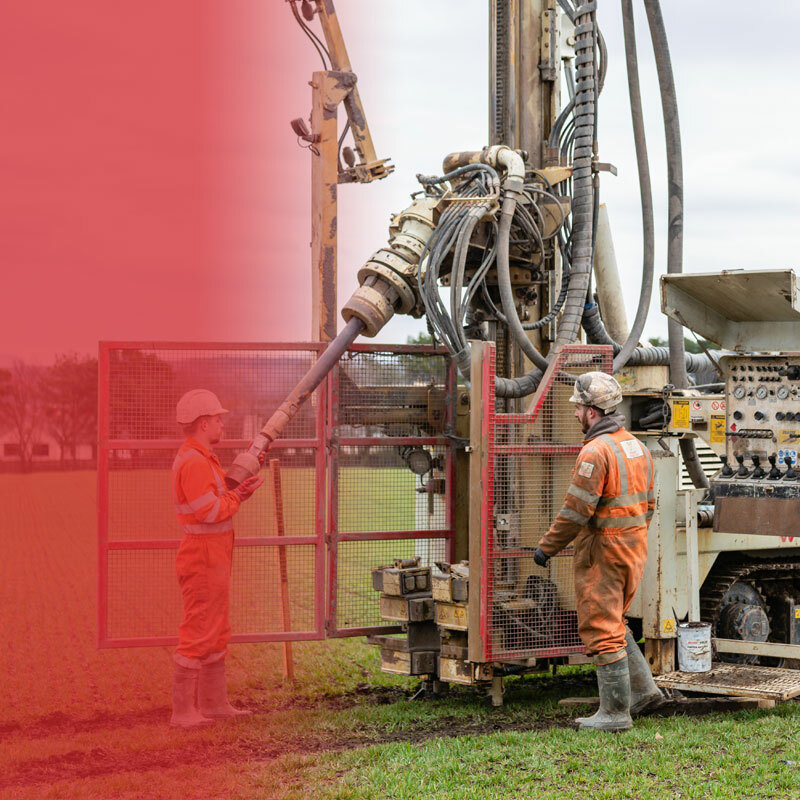 Phoenix have provided a good level of service, and I’ve commissioned them for several firms that I have worked with for trial pitting, window sampling, rotary borehole drilling mineral investigations and geotechnical works. 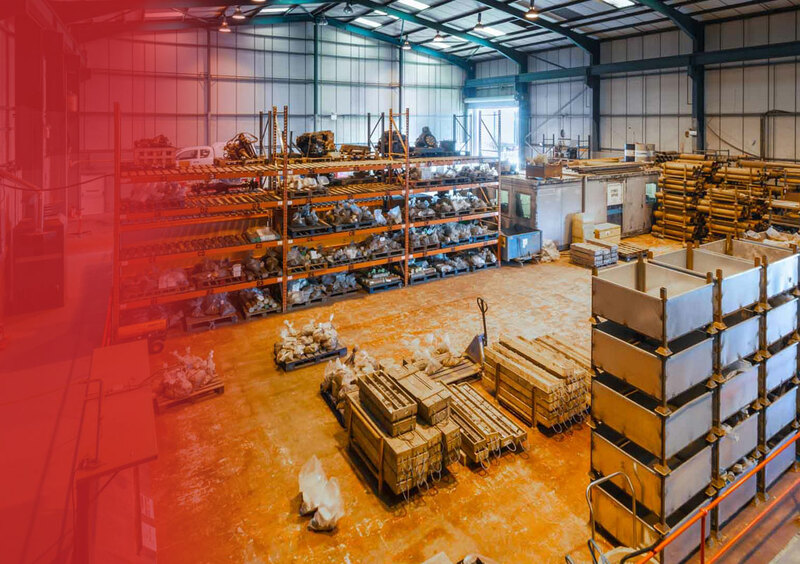 Whilst being able to satisfy the technical and logistical aspects of a project, in doing so we also ensure the continued health, safety and welfare of employees, sub-contractors and clients. Thus ensuring high quality and effective ground investigations, water extraction boreholes, geothermal well drilling and installation services. As an equal opportunities employer we have the culture that ensures personal growth and job satisfaction. 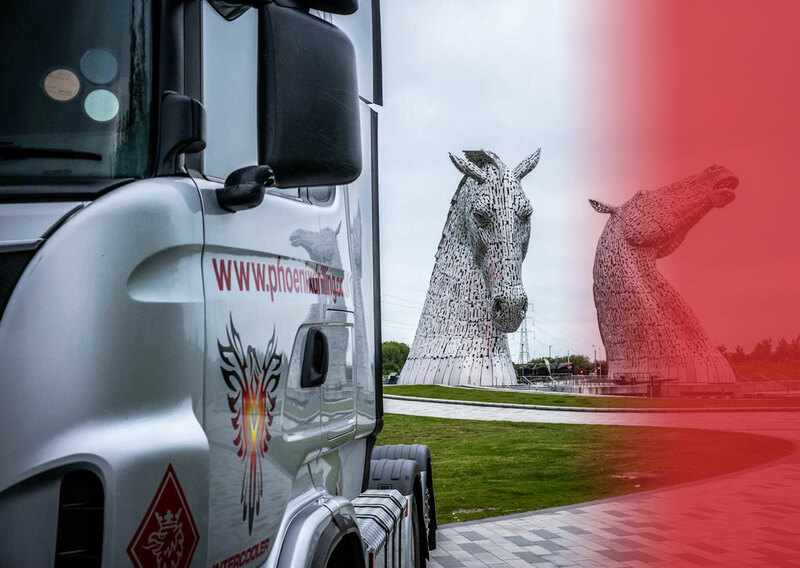 With our head office located in the central belt of Scotland between Edinburgh and Glasgow it allows efficient engagement and fast mobilisation.